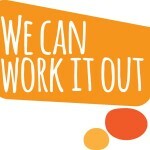 Today a new online platform has been released which focuses on mental health in the workplace. 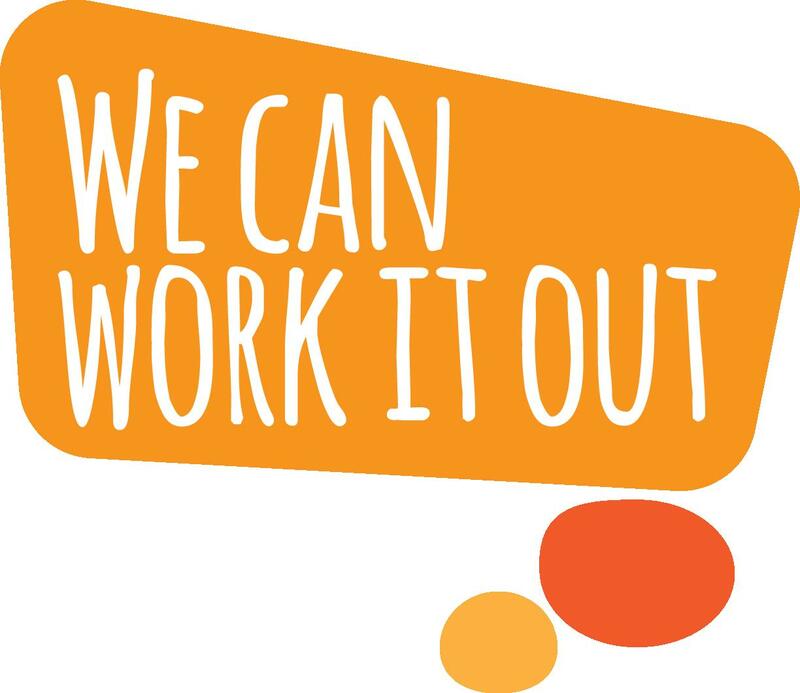 WE CAN WORK IT OUT is a membership site, which supports owners of SMEs to create a workplace environment where employees with mental health problems can speak out and help to bridge the gap in communication. Employers who sign up will gain access to resources, a workbook, HR support, peer support and expert sessions. They’ll also commit to supporting their employees where mental health is concerned. ‘There’s no doubt that the cost of mental health issues on the UK economy are crippling. But it’s also about people. People who need to be supported, people who need to be given the opportunity to be open about their experiences and to then not be over-looked for promotion. People who need a sense of purpose, who deserve the chance to grow, to recover and to fulfil their potential. Visit www.wcwio.org for more information. All the latest news from our charity and not-for-profit supporters and partners.